And all the sudden it’s already April. Does anyone else feel like time is just flying by?? The good thing about the end of a month and the start of a new one is getting to share my monthly favorites with everyone! 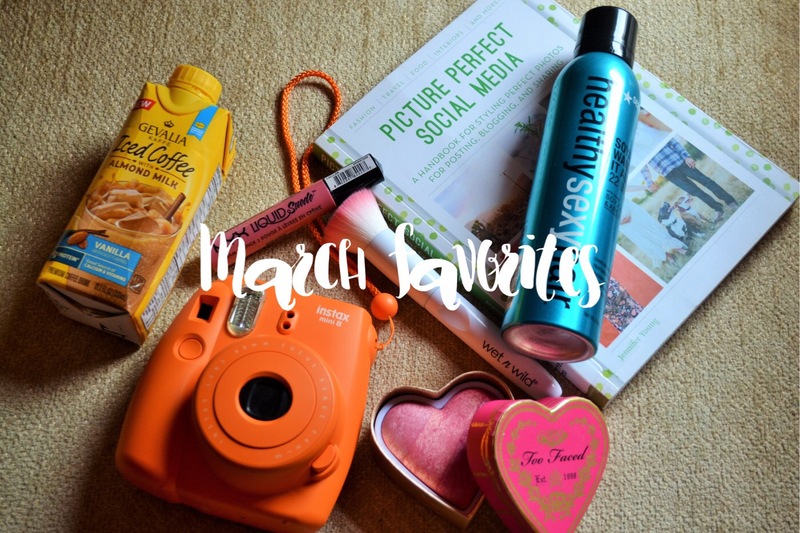 My March favorites include a little bit of everything: beauty, gadgets, drinks, and a book! I was so proud that my favorites were all well rounded instead of just an abundance of makeup. enough chit-chat, lets get going! 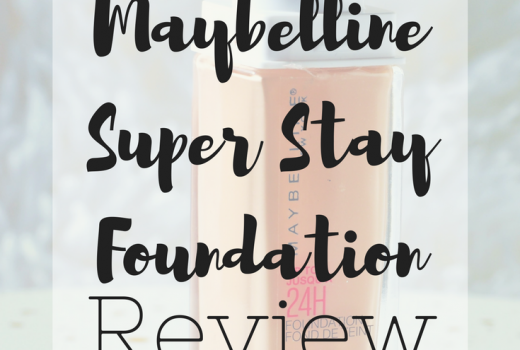 I purchased this at Ulta online during their 21 days of spring sale! 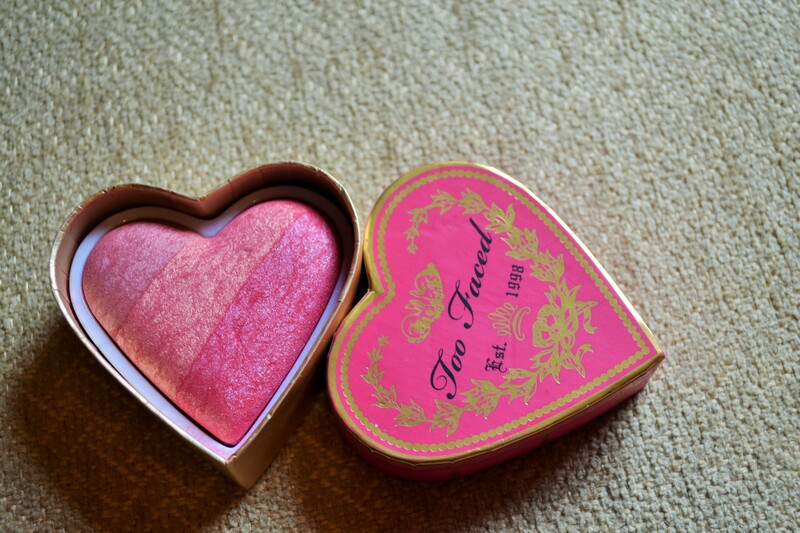 This blush is regularly $30 (it was on sale for $15). 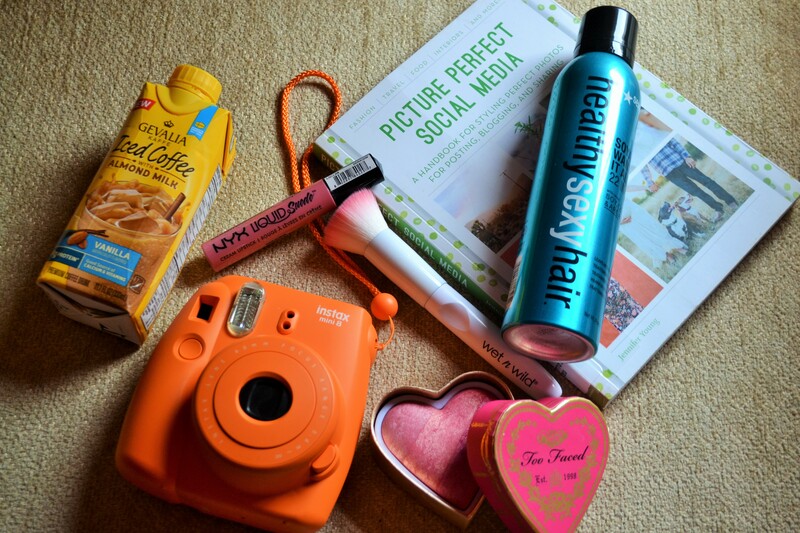 First off, I love the packaging! 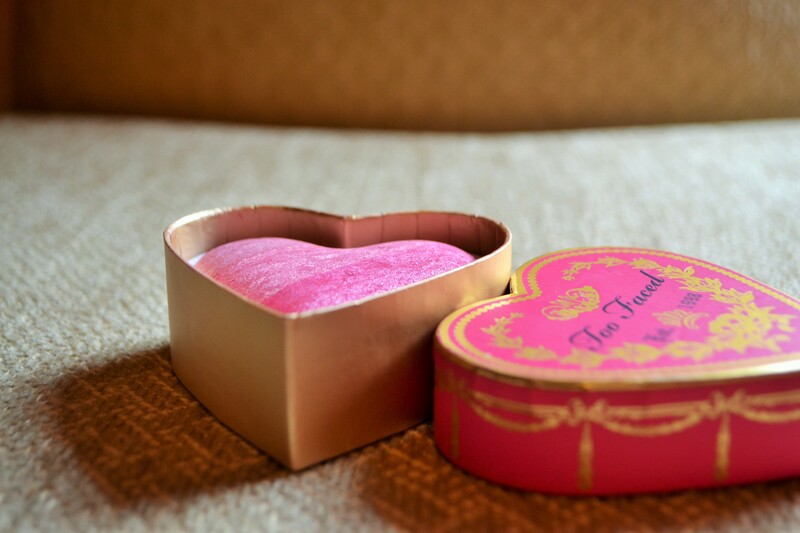 I think the cardboard shell of the heart is adorable and looks really good on your vanity. There are 3 pinky shades in this color that are definitely shimmery. 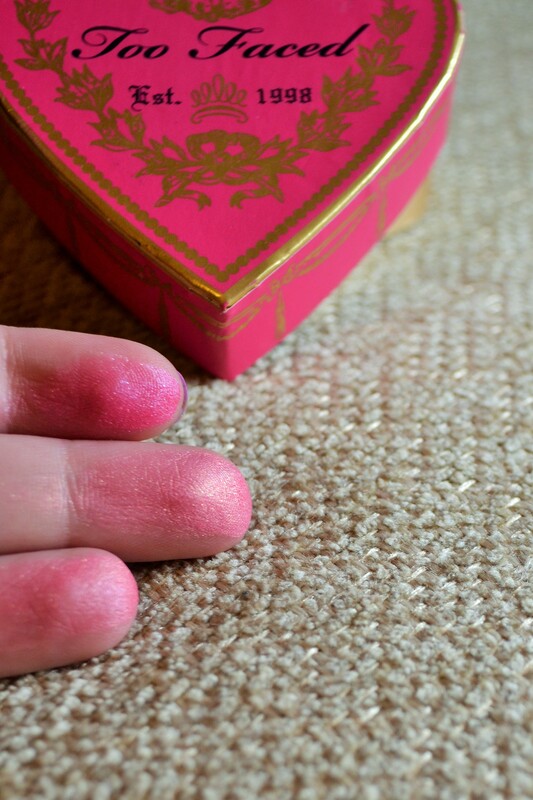 The perfect flush blush has vivid pigmentation, so use a light hand. I find that this color is just the perfect pink for my face and I think it is a good quality and amount for the money. Holy cow. Talk about a rich and fulfilling coffee. I bought this at my local Walgreens, but I believe they can be found online or at Walmart. 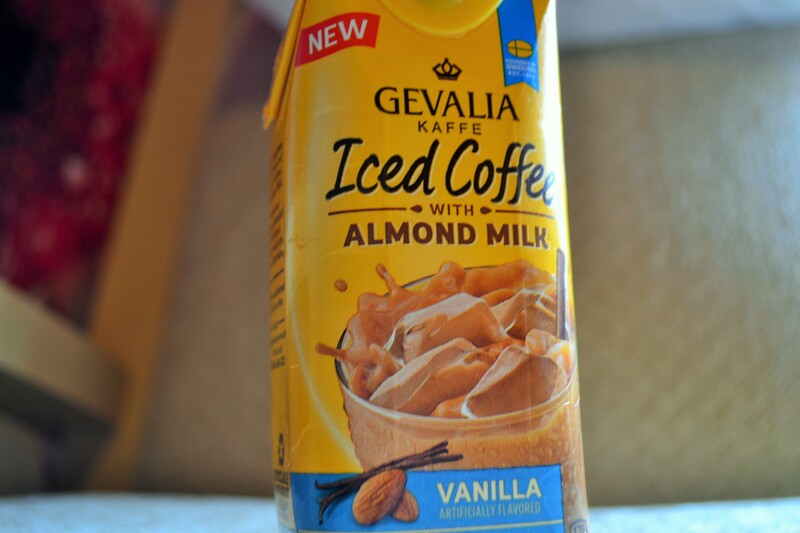 I always love vanilla coffee anything and I have really been enjoying Almond milk in my coffee…this is just the best of both worlds. Honestly, I liked this even better than Starbucks. *que the gasps* If you see one, grab it and try it; I doubt you’ll be sorry! I bought this flat topped brush at my local Walgreens and it was buy one get one 50% off! For $2.99 I wasn’t expecting this brush to be much good…boy was I wrong! It has quickly become my favorite brush to use. I use the flat topped brush for highlighter and blush. 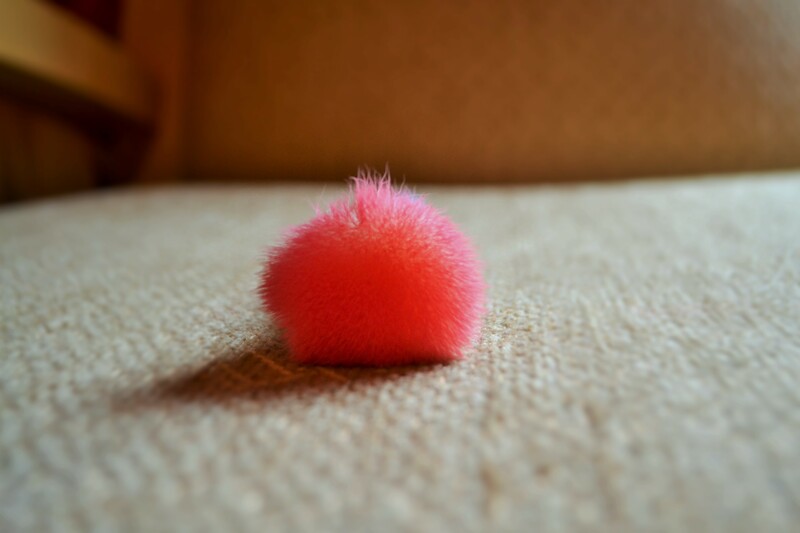 The bristles are so soft and compact. I am frustrated that my Walgreens only has maybe 2 other brush types from the collection and online is sold out. I am keeping an eye out for them to be restocked because I want the contour brush as well. If you are looking for soft, feel good, and affordable brushes–check out Wet N Wild’s new line! My hair stylist picked this up for me because I have such thick hair that it tangles and knots all the time no matter what I do. I’ve tried everything: baby detangler, leave in conditioners, etc. etc. So I wasn’t really expecting much from this…WRONG! I promise this stuff is magic or something. I haven’t had any knots or bad tangles since I started using this spray. It is a leave in treatment so after the shower, I spray and comb through it. This treatment is available at Ulta and online some other places. My wonderful aunt bought me this for Christmas and it was such an incredible gift. There is something so lovely about the feel of the old Polaroid in my hand. The Mini 8 prints crisp pictures instantly and the resolution and quality is pretty high in my opinion. If you love the idea, it is worth the money! 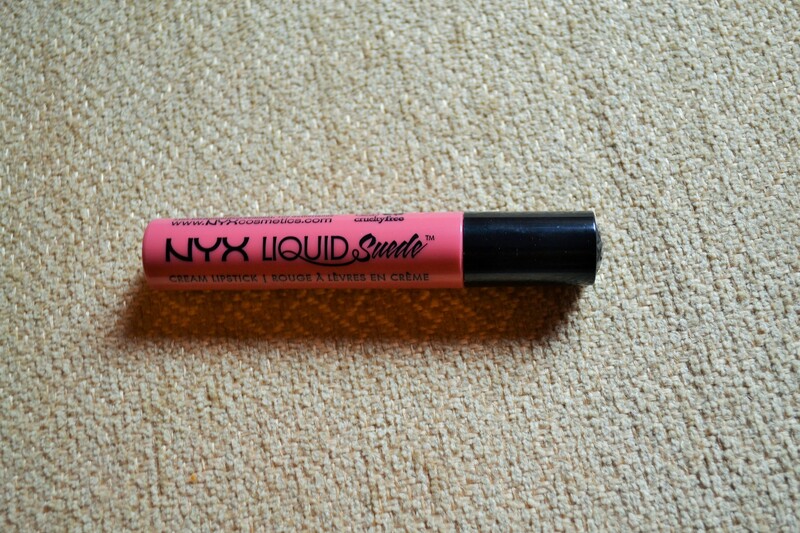 This lip product was mentioned in my Spring Lips blog but I still had to mention it in my favorites. 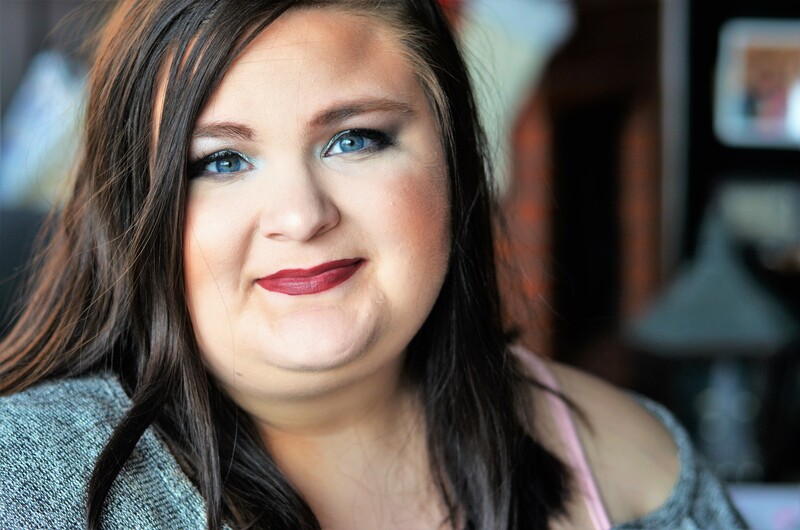 The NYX Liquid Suede is one of the very few products that actually stay on my lips for an extended amount of time–even after eating. I love other colors, but the Tea & Cookies is probably my favorite shade. 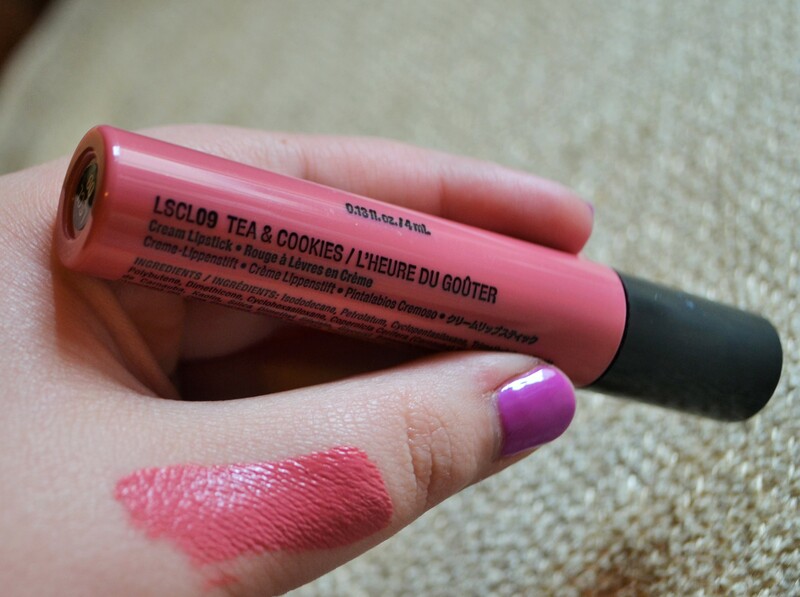 It is the perfect spring pink for my lips! These are available at Target and Ulta for $6.99-go get you one! 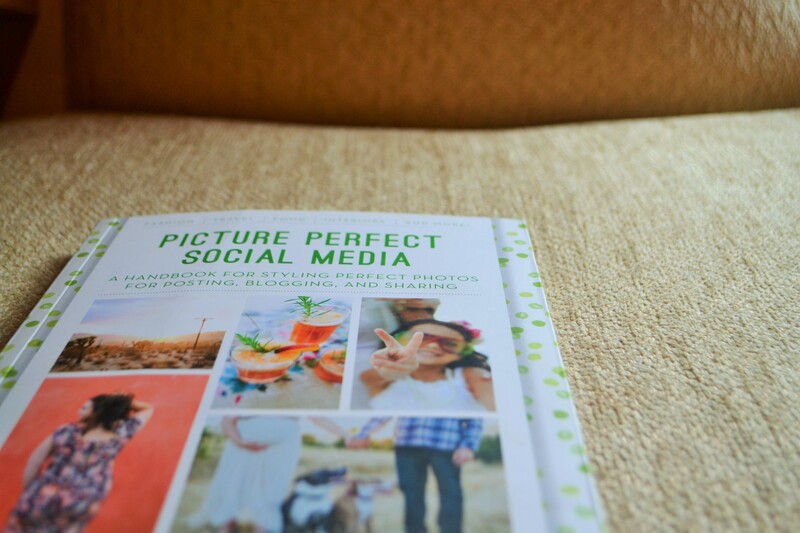 If you are a blogger, photographer, or creative that uses social media, I highly suggest you grab this book! I found it at my local library and I am looking forward to purchasing it soon. From info about using the camera correctly to staging and composition-this book has valuable information for any of us using social media to promote our work. 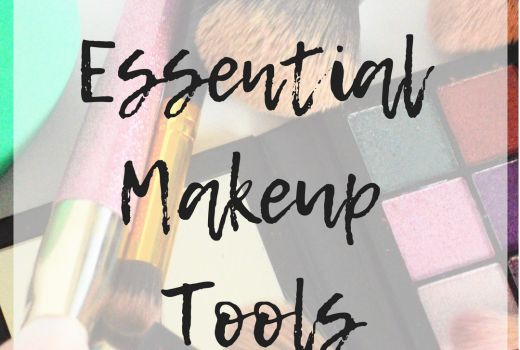 You can get it at Amazon for under $20! 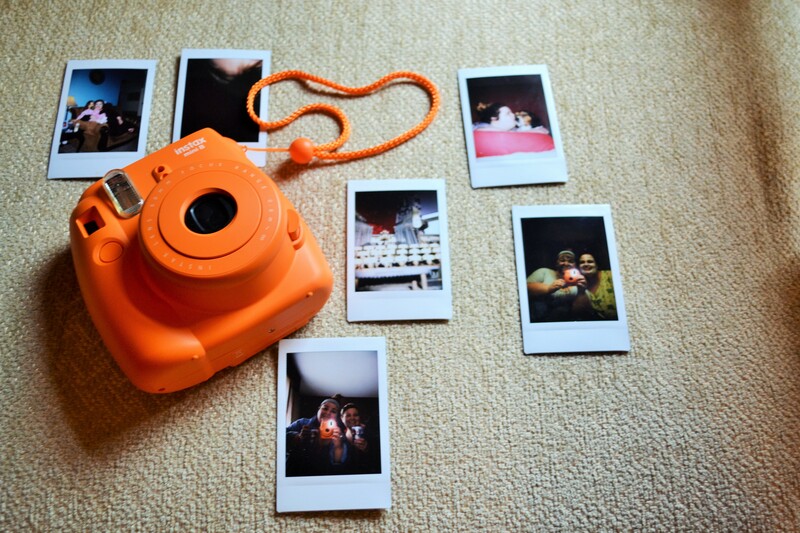 Wow I really want a Polaroid camera now! The hair treatment sounds great too I need something to detangle my hair with. I love that camera!! It’s so cool. It’s been a miracle product. It’s a leave in conditioner with a detangler in it! YES! It’s so yummy! Let me know if you do!